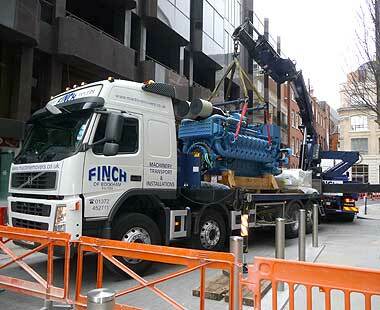 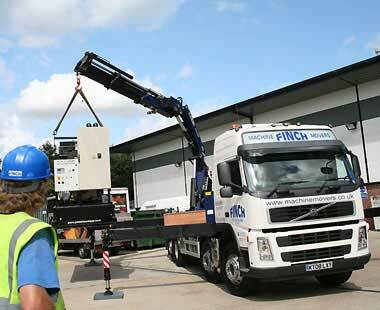 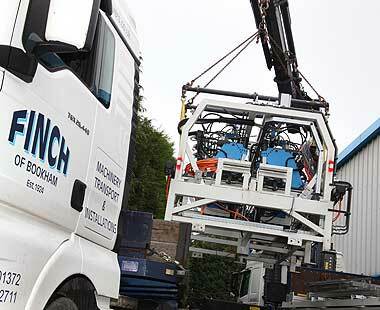 W.Finch & Co Ltd, a family business supplying qualified and experienced staff, specialist vehicles, 'Contract Lift' crane hire, lifting and moving equipment to carry out specialised logistics, and machine relocations for the public sector, SME's and local businesses. 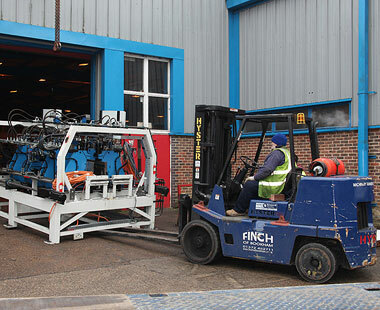 Machinery movement has always been our core business, and we pride ourselves of being capable of working in all fields of industry. 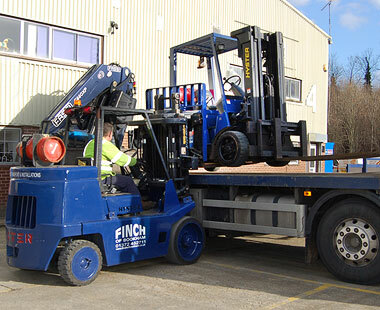 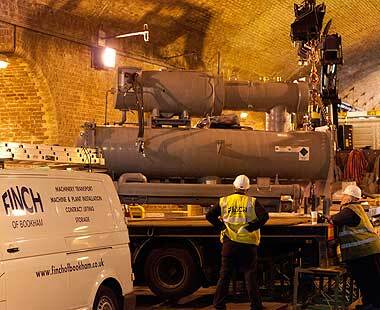 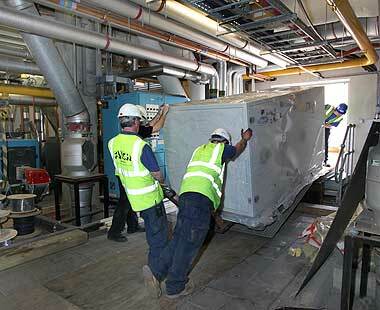 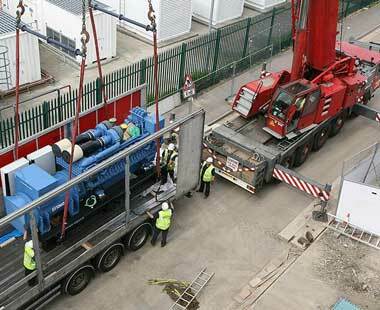 Since the demise of the manufacturing industry in recent years, we have diversified our skills to transport, lift and position any heavy and awkward items from Air Conditioning plant, Generators, Boilers, UPS equipment and switchgear, safes, statues, R&D lab equipment and general machinery. 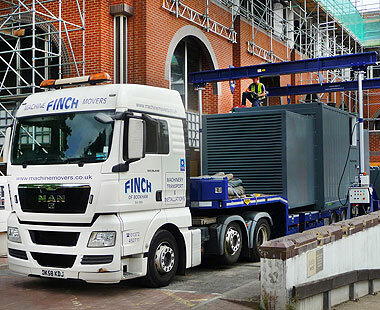 Offering the complete package to our customers, we'll work in any location, from simple industrial units and occupied buildings to more intricate basement and rooftop installations. 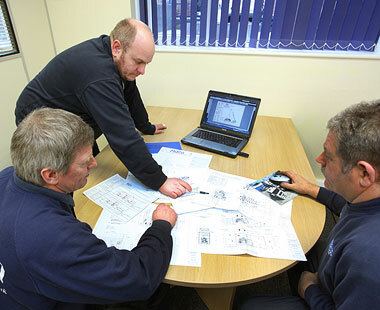 Planning is paramount - Site surveys can be carried out to ensure the correct equipment and labour content are supplied for a smooth operation. 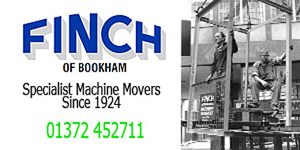 From single machine moves to entire relocations, all work assessed on its own merits, taking into consideration insurance values, schedules & risk. 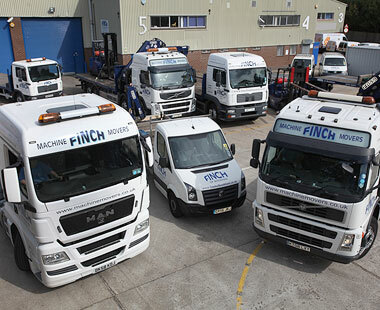 W. Finch can liaise with end users, manufacturers, suppliers and contractors to discuss site requirements, and local authorities to plan parking suspensions and road closures and permits if required. 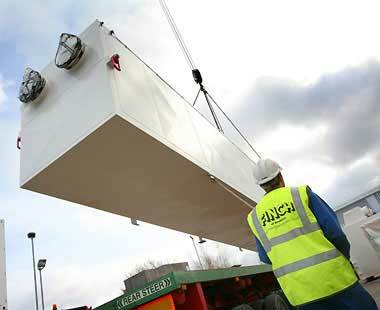 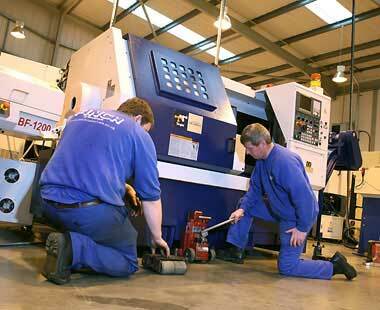 We pride ourselves on always being available to assist the client at every stage.